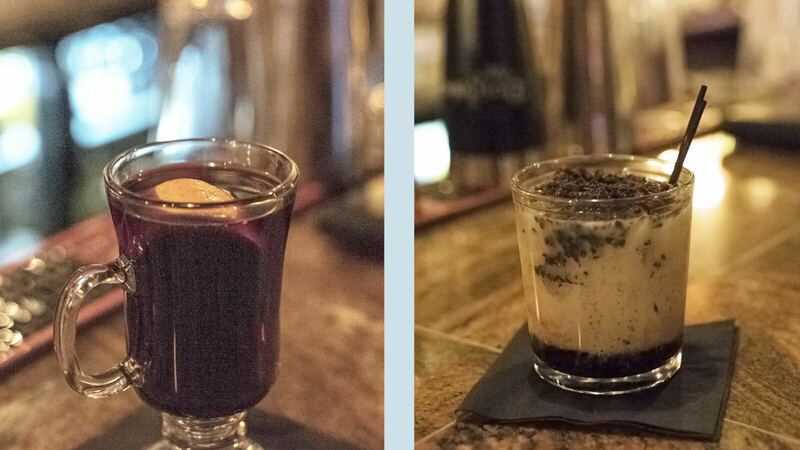 Say cheers to holiday cheer with these beautiful, boozy Christmas cocktails. 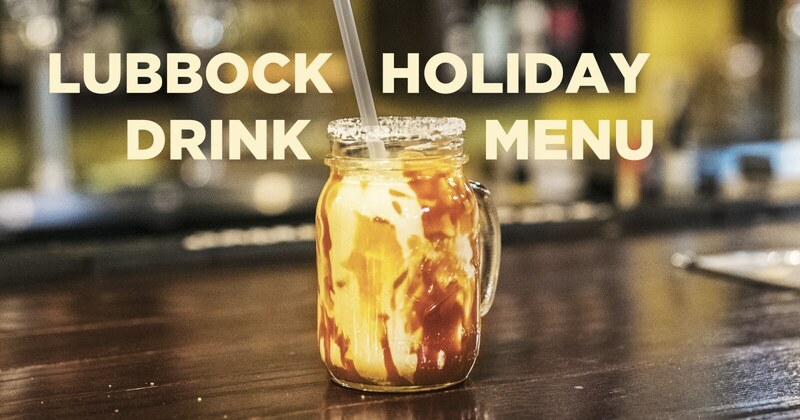 No matter what you’re in the mood for while visiting the “Hub City” this season, you are sure to find a festive drink that will have your taste buds jingling. 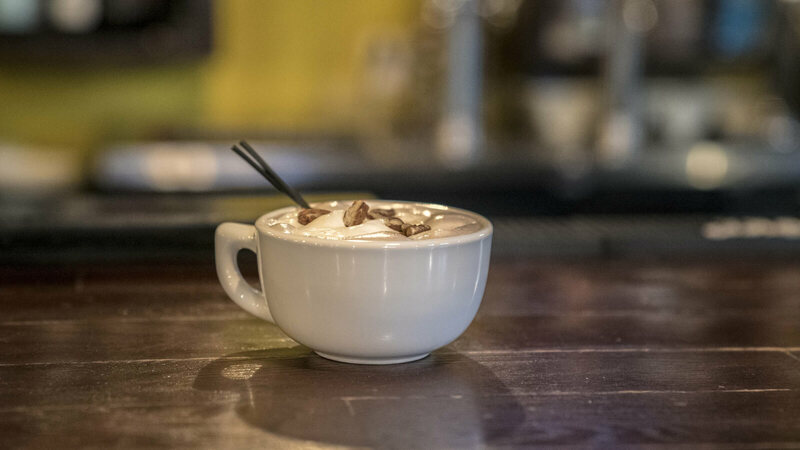 Judy the Elf‘s hot chocolate took 12,000 years to get right, but The Crafthouse Gastropub used an extra 22 to get it perfect. A mix of brandy, pecan orgeat and house hot chocolate makes this cocktail taste like Christmas in Texas. The Big Lubb-owski would love the Salted Caramel White Russian (featured at the top), a drink that pairs perfectly with pajama pants and patterned cardigans. Bring a growler, because you’ll want to take these brews home with you. 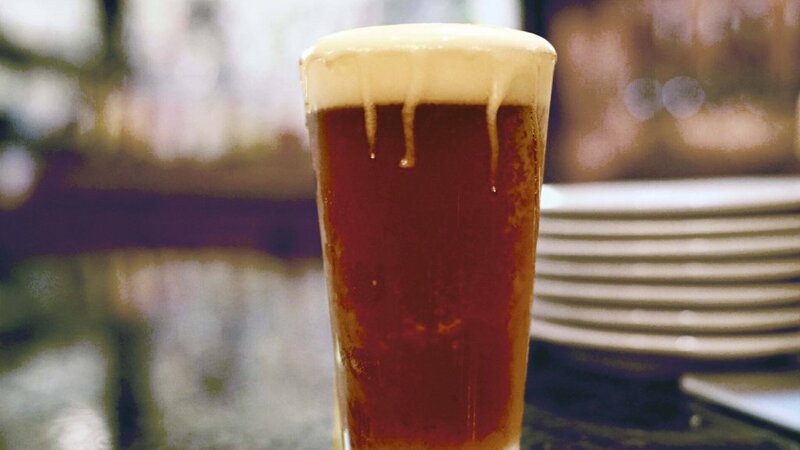 Lubbock’s favorite brewhouse, Triple J‘s, has new beers each season, and winter is no exception. While the Winterfest wasn’t ready for us just yet, come in now and you can expect a creamy, full-bodied brew with cinnamon and ginger notes. We did get to try their Vienna Ale, a complex wheat beer with big flavor and high drinkability. Address: 1807 Buddy Holly Ave. The Funky Mulled Wine, a festive concoction of nine ingredients is the perfect drink to warm up with. The wine room’s Christmas Cookie is really what Santa Claus wants to see under the tree. With Kahlua, Bailey’s, peppermint schnapps and Oreos, he’ll be happy to designate Rudolph the driver. 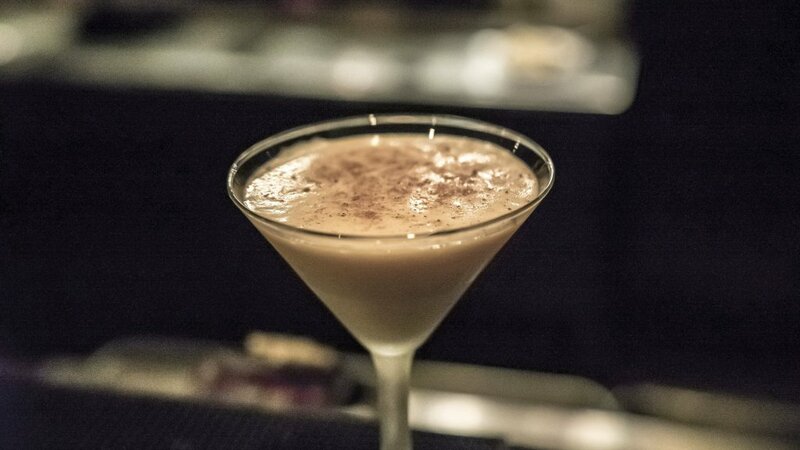 Nothing says Christmas like eggnog, and nothing says martini like Cafe J. Eggnog, amaretto and Franjelico topped with nutmeg and served in a chilled martini glass will have you singing carols in no time. Fa la la la la, la la la laaaa! Share your favorite holiday happenings and cocktails with us by using #LiveLoveLubbock.